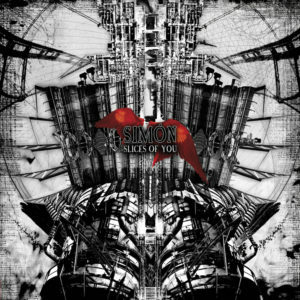 From the beginning of the band in 2005 SiMÓN has always been about sharing the passion for creating and performing. The band’s new album 'The Inner Traveller' (2013) describes the journey after debut 'Slices Of You' (2009). If you are an artist of any discipline, you will completely understand the unstoppable urge to create your own art. The unexplainable force that makes you want to express yourself. 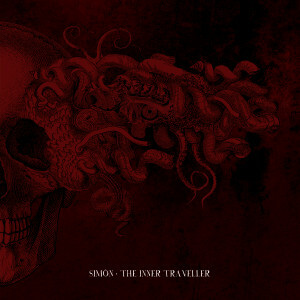 This is the same for the Dutch alternative metal band SiMÓN: They can’t help making their dark, raw, dramatic, but melodic sludgy music.